* Half Day Tour Of Kul. 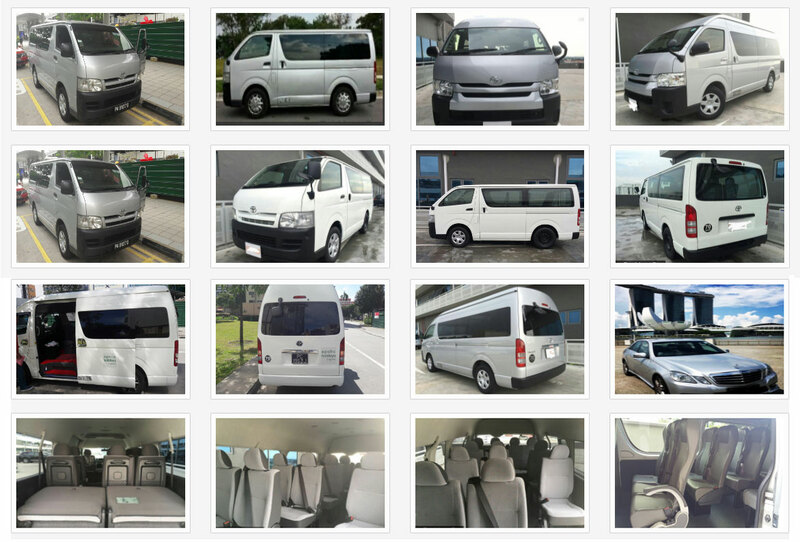 * Return Airport Transfers And Tour On Sic. 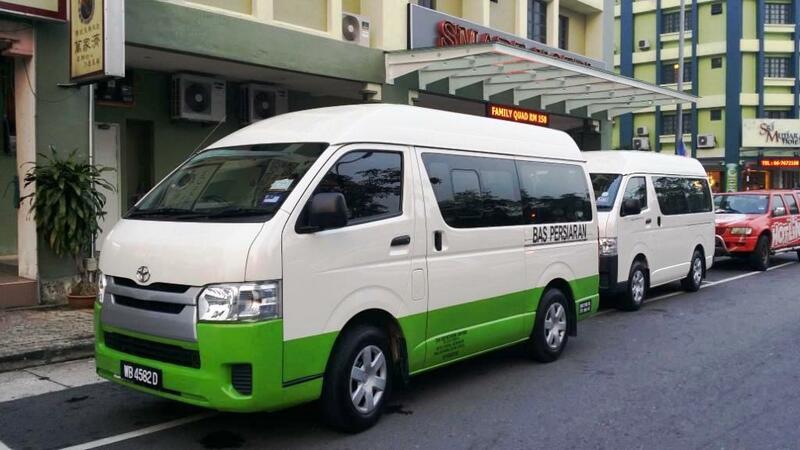 Transfer To Kuala Lumpur International Airport On Seat In Coach Basis For Your Onward Flight Back Home. # Rate Valid For India -sub Continent Markets Only. # Rate Are Valid Till 31 May 2019.